The telecoms giant has claimed that all laptops are encrypted by default, and blamed a faulty security update for the laptop being unencrypted at the time it was stolen. Nor is Eir any stranger to data breaches involving lost laptops containing customer data. In 2011, two Eircom (as they were then known) laptops were stolen containing the details of nearly 7,000 Meteor and eMobile customers. Eircom only revealed this information to the Data Protection Commissioner several months afterward, despite the financial details of at least 550 customers also being compromised in the breach. In this latest breach, Eir notified the Data Protection Commissioner and affected customers immediately, a welcome change from their ways of old, and perhaps due in part to the GDPR – the European data protection regulation with the power to hand down very large fines to Eir should they not notify the DPC within 72 hours of the discovery of a breach. 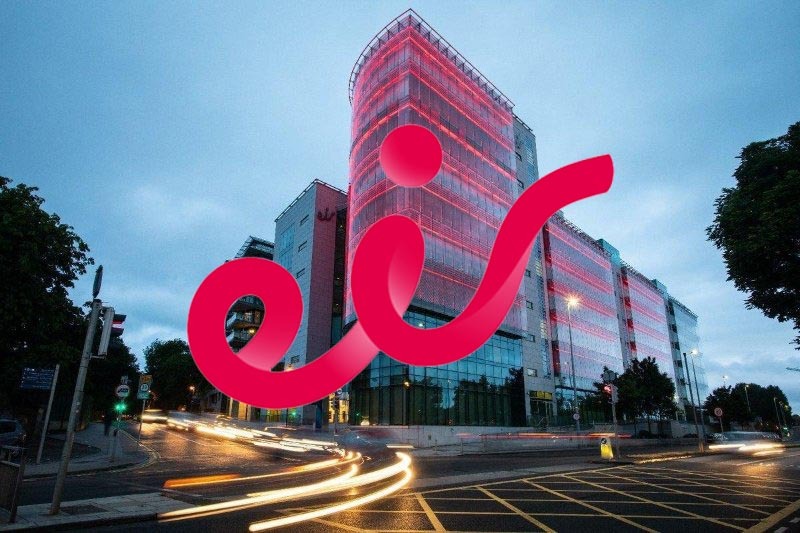 Eir has also traditionally been plagued with phishing scams directed towards its customers, who are being warned to be extra vigilant of any unsolicited phone calls they may receive from people purporting to be from the company, even if they are able to quote personal information such as phone numbers or even account numbers – as this data may be known to criminals after being compromised in the breach. Eir are keen however to point out that there is currently no evidence that the comprised data is being used maliciously by a third party, but only time will tell if this is the case or not.